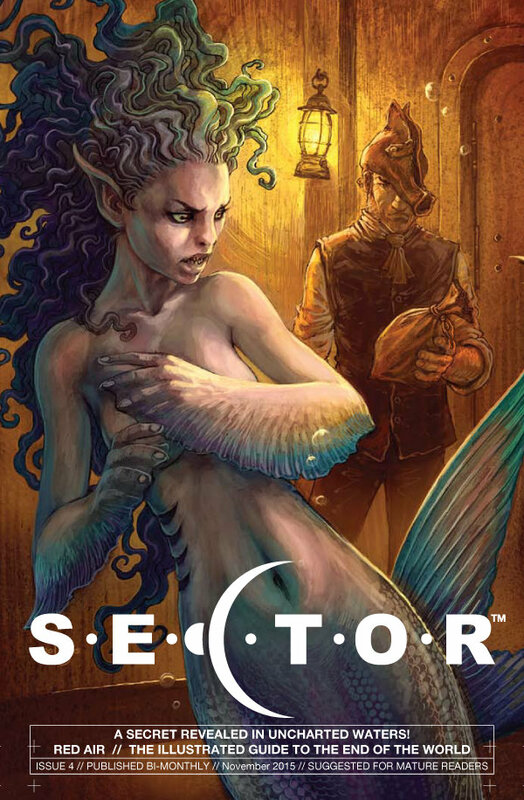 SECTOR #4 will be available at UCON from 5-6 Dec in Cape Town. 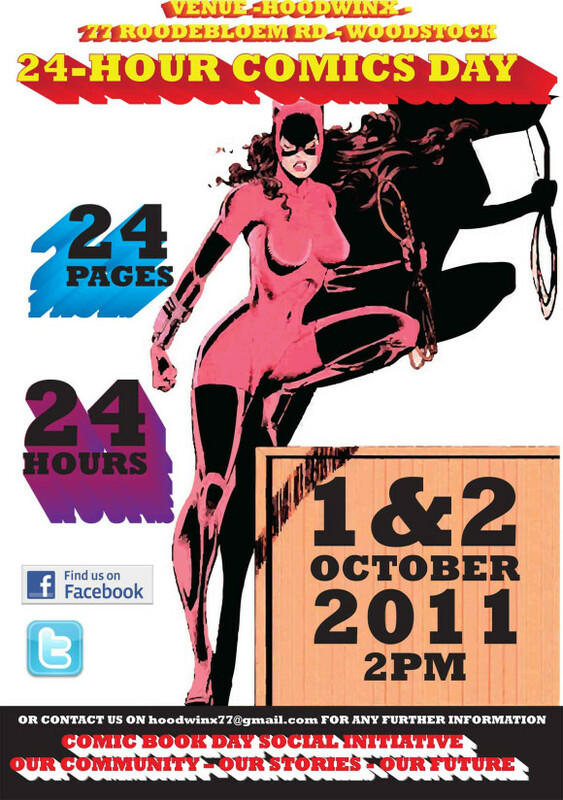 Issue 1 to 3 will also be available and some of the creators will be there to sign copies. 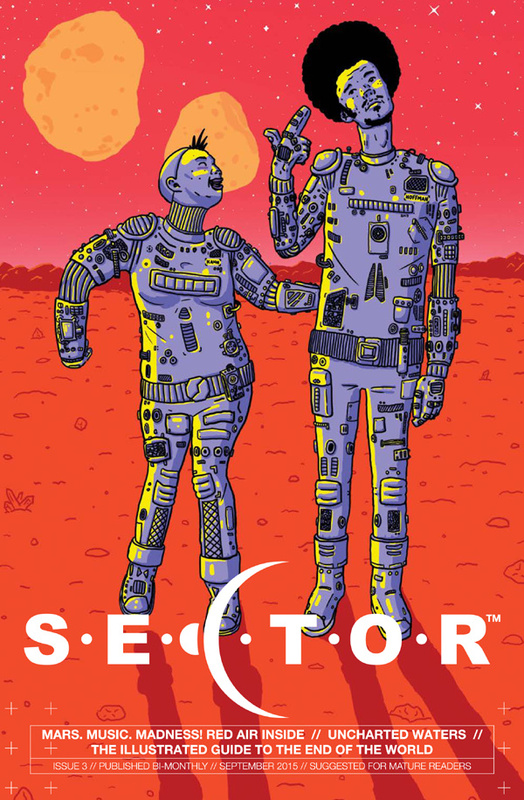 SECTOR #3 will launch at Open Book Comic Fest in Cape Town on 12-13 September 2015. 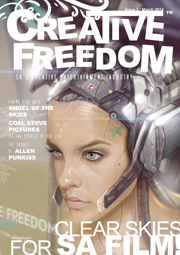 Issue 1 & 2 will also be available. 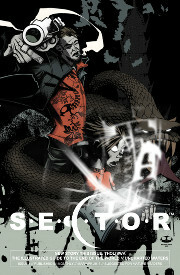 Some of the creators will be there to sign copies.